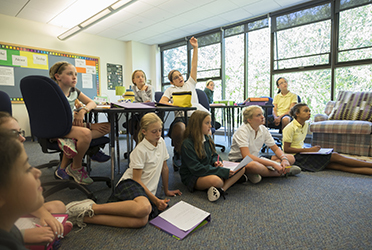 Greenwich Academy’s Signature Programs offers some of the most ambitious and creative educational opportunities available in schools today. These strategic programs inspire GA girls to see the entire world as their campus, while cultivating in them the intellect, the creativity, the ingenuity and the character to play a role in shaping that world. 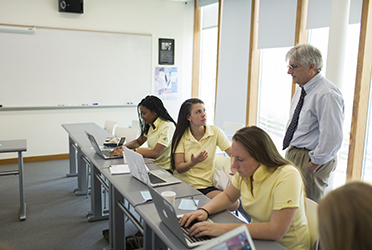 Through these programs, students are able to transcend the imaginary boundaries between the GA campus and the “real world.” They are empowered to take ownership of their educational lives, to pursue learning that is based in experience, to merge traditionally distinct disciplines, and to immerse themselves in their education as innovators and creative problem solvers.